Over the years, we have provided our groundwork services to many private, commercial and industrial customers. We pride ourselves in the work we do and have had great feedback from previous clients that have come back to us time and time again. With any type of building project - new builds, extension, soft landscaping and refurbishment, groundwork is going to be needed. This will be the same if we are laying a new patio or driveway or installing a new swimming pool. The ground will need to be prepared properly for us to carry out any kind of work that will take place. For instance, the ground around your property will need to be excavated so it can be levelled off making it easier for us to lay foundations for your new project. There are all kind of things involved with groundwork depending on the project in mind. 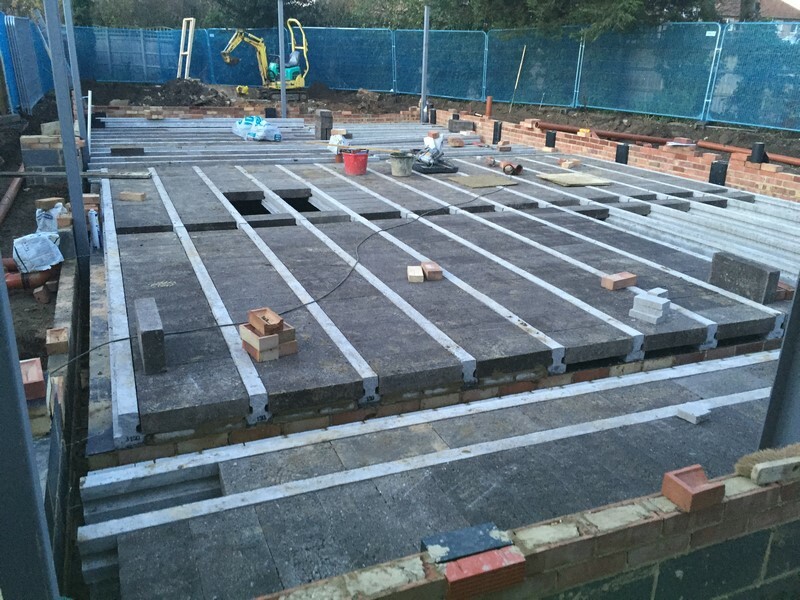 With extensive experience behind us, a wide range of machinery at our disposal, we have the expertise to finish any groundwork projects as quickly, tidily and as professionally as possible. Where safety is concerned, all our team have been trained in all aspects of health and safety and complies with all the rules and regulations. With our nationwide contacts, we can also source a wide variety of stone and aggregate. As you can see we specialise in all areas of groundwork. If you have a project you would like to discuss with us please feel free to contact us for a quote. 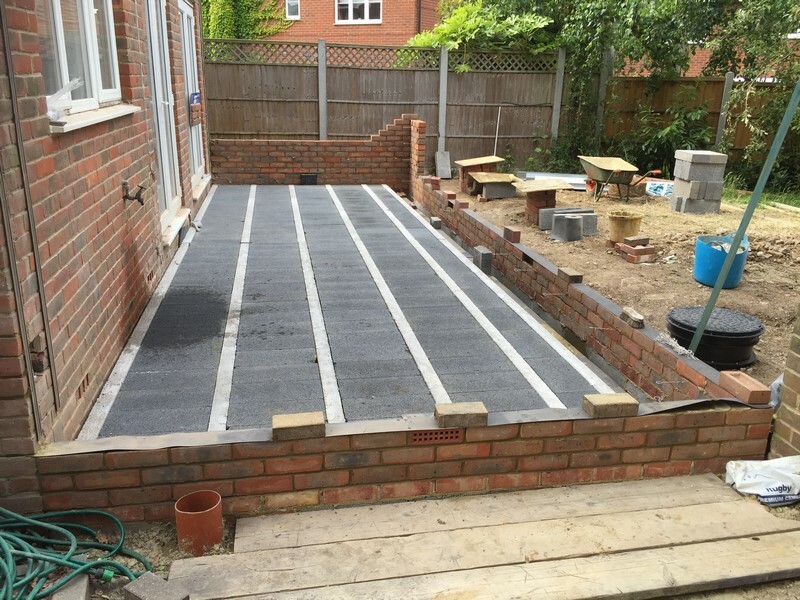 View our Groundwork Gallery for our projects.